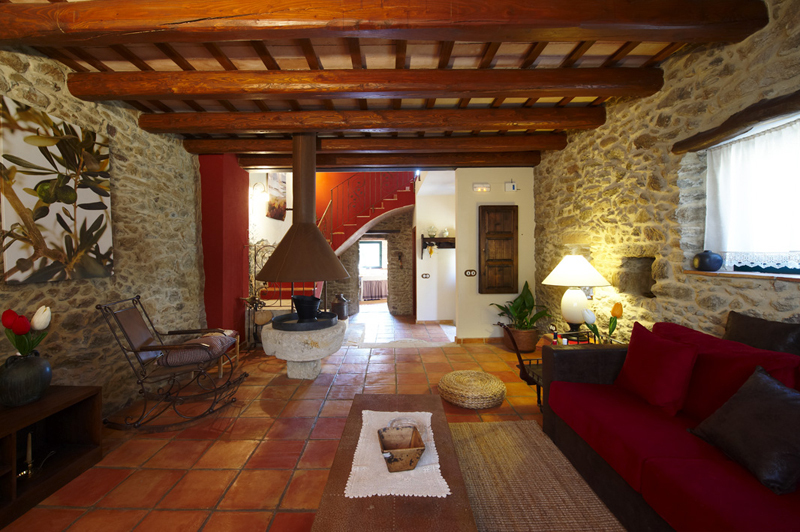 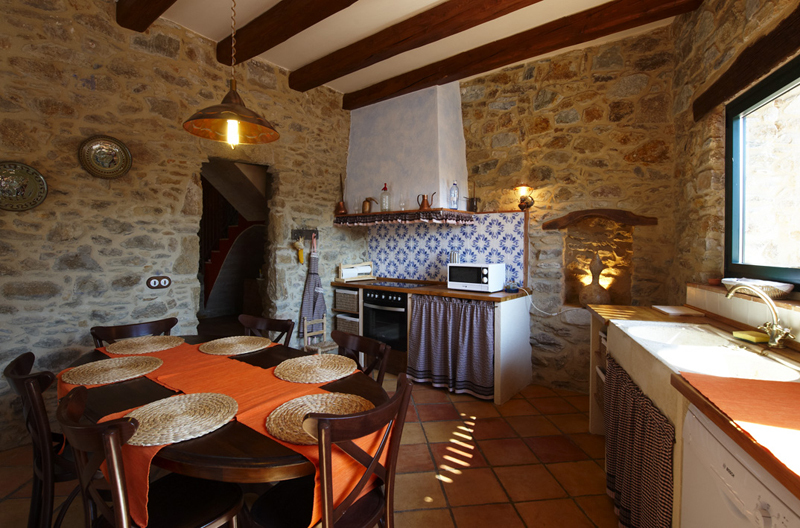 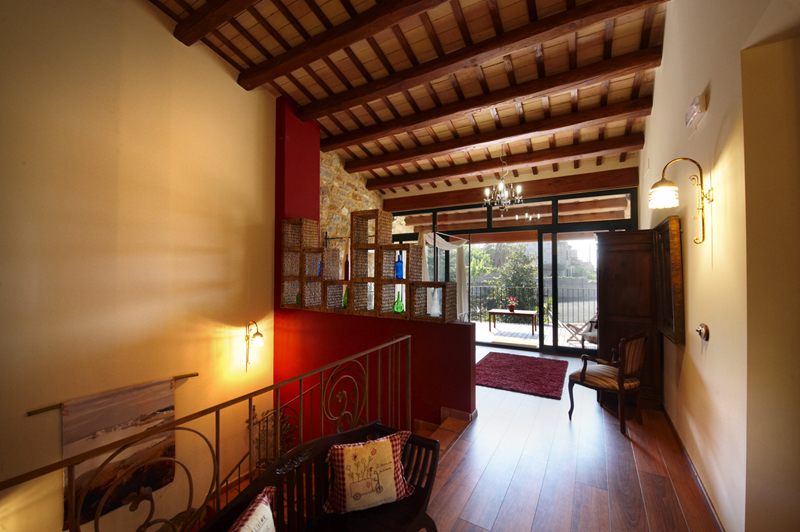 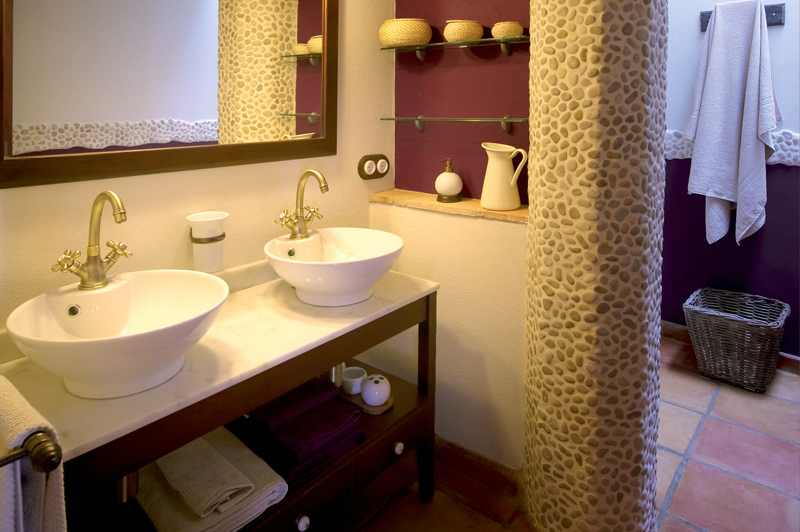 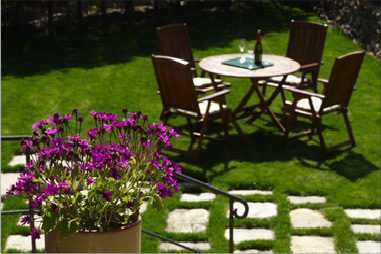 Ca l'Enric is a kind townhouse Catalan farmhouse completely refurbished and restored. 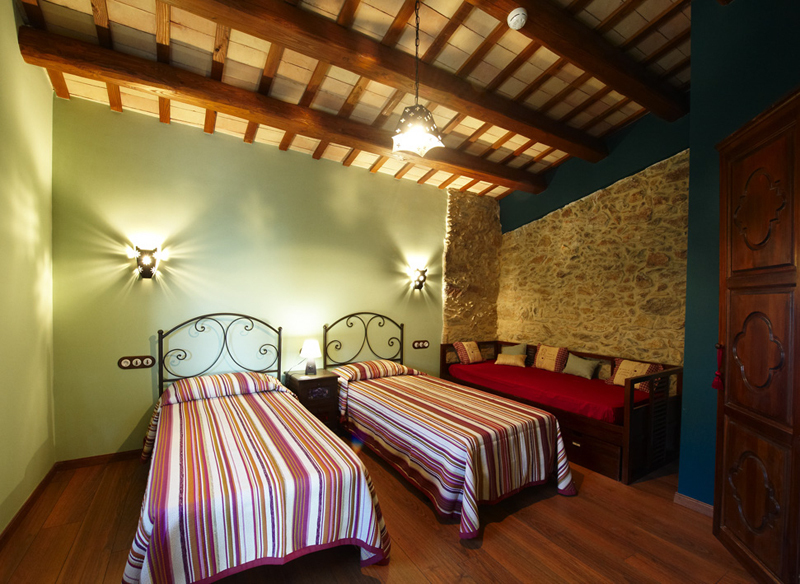 Date of 1856 which were originally units of a haystack. 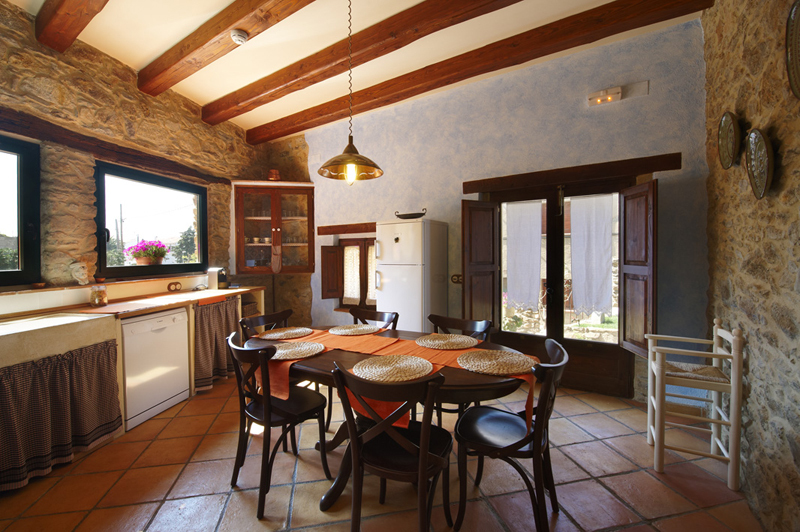 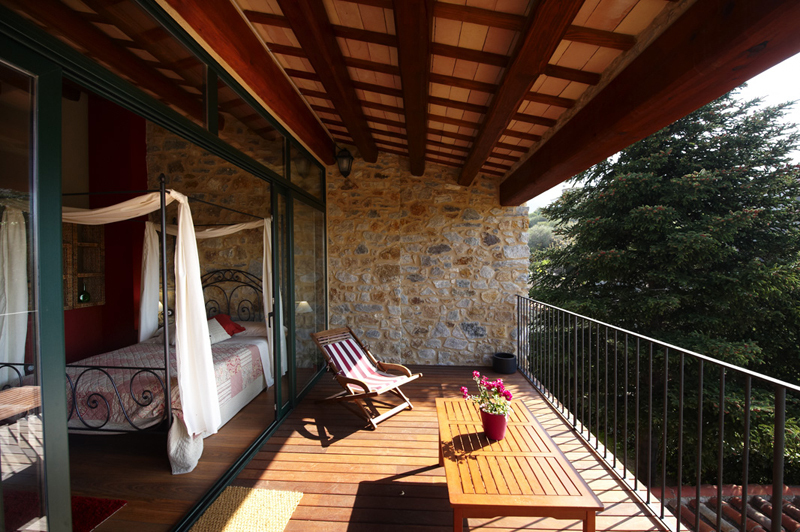 Nowadays, after the reform has been given a rustic, with a natural charm and Empordà. 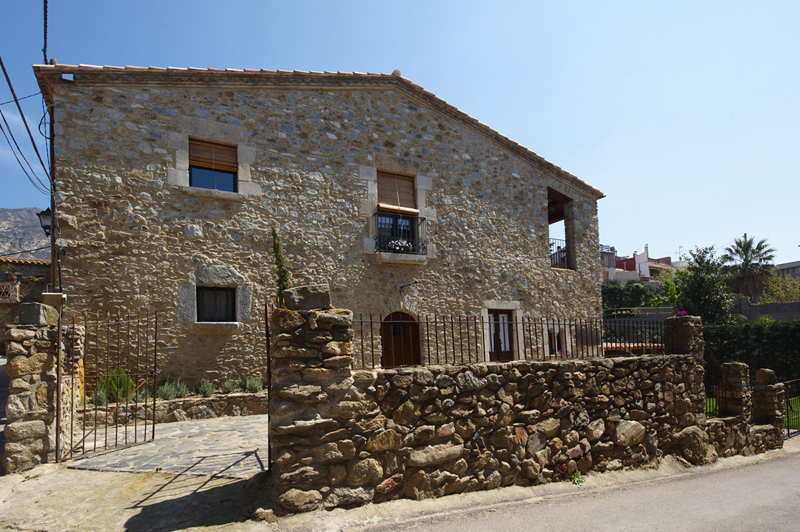 It should say it is a farm house listed by the department of culture. 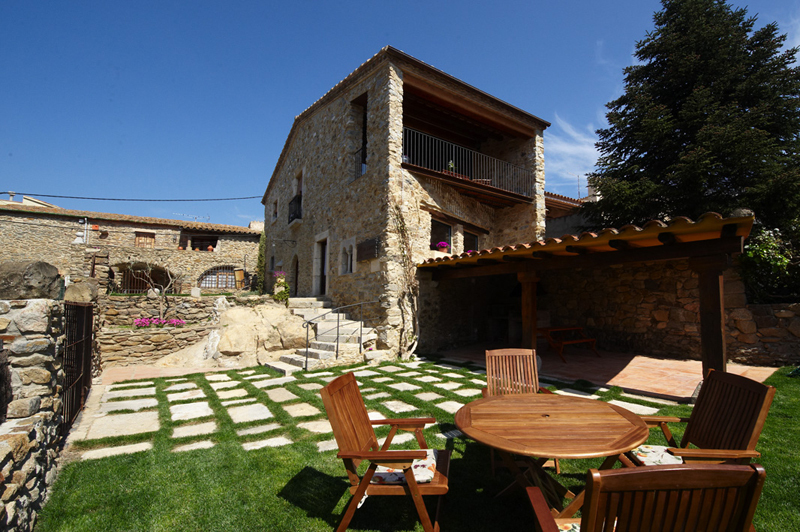 We can only wish you a pleasant stay in our home entertainment spending time with friends and family, offering a handful of outdoor activities and at the same time a place of peace, quiet and reposetion.